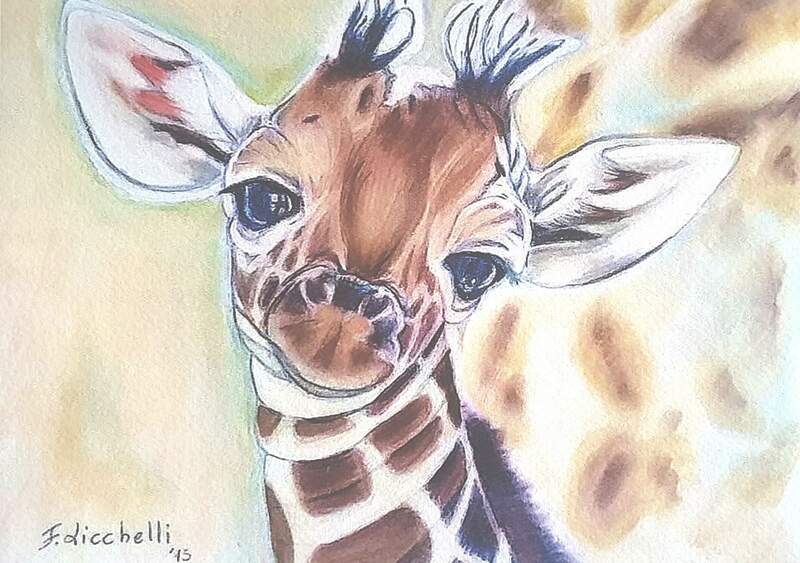 Baby giraffe, giclee fine art print of my original drawing, gift idea for babies birth, baptism, nursery decoration, wall art, home decor. A5 Giclée print of my original drawing. 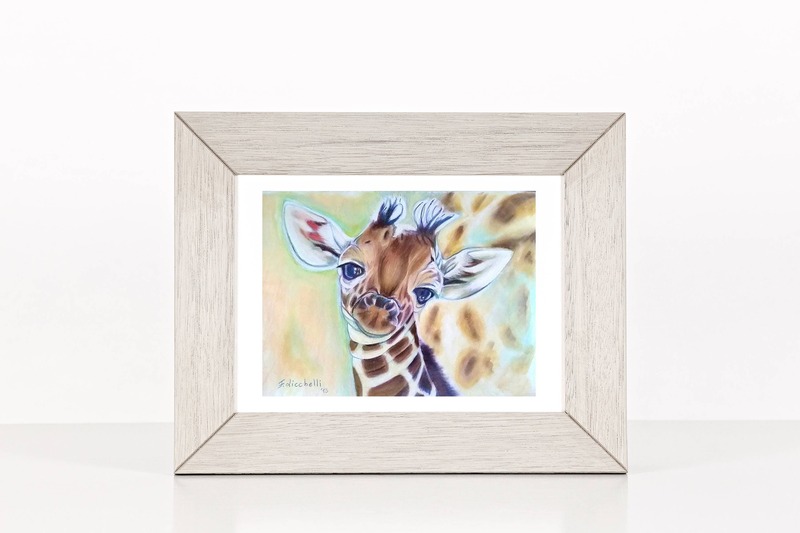 Fine Art print on Canson Infinity paper, Aquerelle Rag 240 g./m2 or Epson Archival Matte paper 189 g./m2 on Epson inkjet printer, SureColor p600, with UltraChrome HD ink, high quality pigment 9 inks.